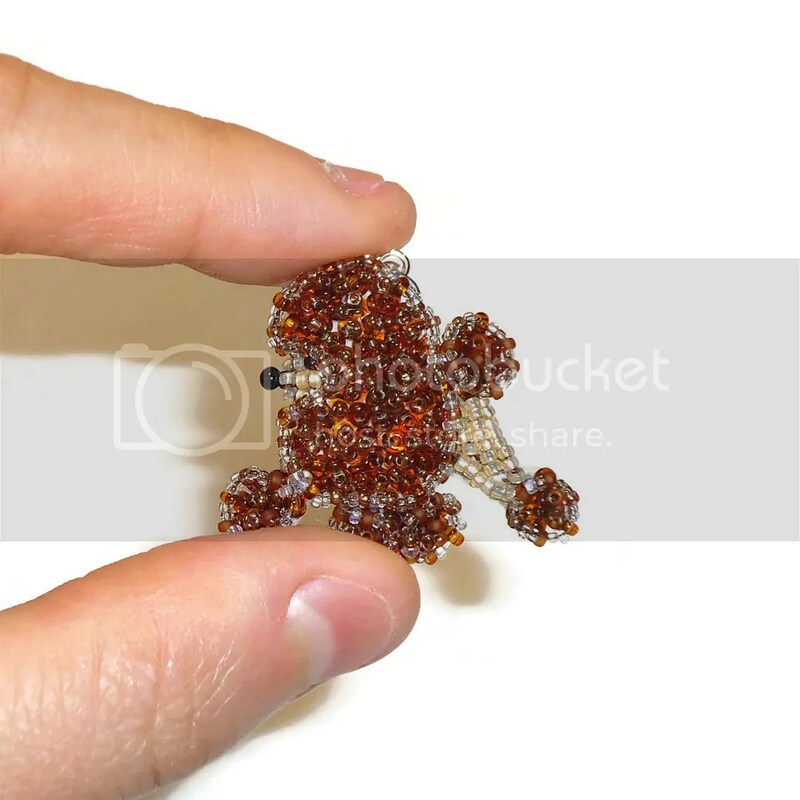 Dear friends, I have just created a new tiny beaded poodle pendant! This piece has a sterling silver split ring attached at the top so you can wear it on your favorite necklace chain. Click the pic below to view this listing on Etsy. Enter coupon code HOLIDAY16 to save 15% on any purchase of $10 or more in my Etsy shop! Coupon expires December 16, 2016.